Everyone wants their home to look its best and make a great first impression. Yet the only way to do this is by working with the best Huntsville landscapers in the area. Your landscaping is what makes the first impression and adds to your curb appeal, yet too many homeowners think they can DIY their way into having the best yard around. You rely on professionals to design and carry out the expert look of the inside of your home so why not do the same for the outside? 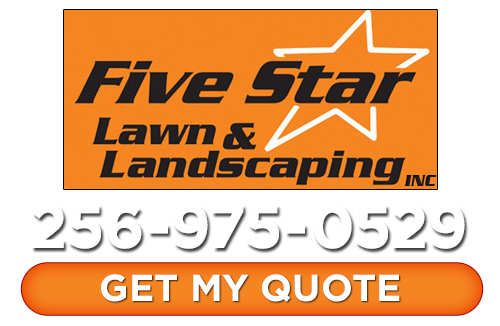 At Five Star Lawn and Landscaping, Inc. we are just the crew of experts who can help make that happen for you. Whether you have some great ideas in mind or haven’t got a single idea, we can help. Since first starting the business in 2008 we have been steadily building up the professional reputation we have for being the best around. Now we look forward to showing you what it is we have in store for you. 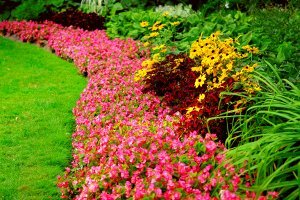 Our landscapers will review with you all of the professional services we offer and help determine what services you could use. Contact us today so that we can get started. Having the best lawn around is about more than getting someone to mow your yard – although that certainly helps too. At Five Star Lawn and Landscaping, Inc. we take care of a variety of services that help make your yard look better, all year long. This includes basic lawn maintenance to even seasonal services so your lawn looks its best and is ready for upcoming growing seasons. 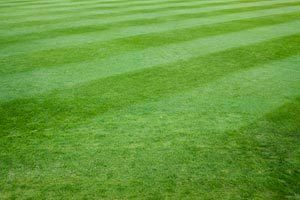 Don’t settle for anything less than the best when it comes to choosing the right team to take care of your lawn maintenance. We want to help you make a great first impression. But it is also about making sure you enjoy your home and landscaping not just your guests. The next level up from just establishing a stunning and well-manicured lawn is adding landscaping design and installation. 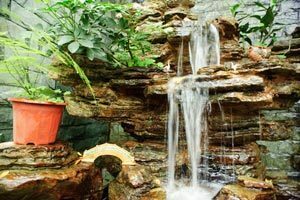 At Five Star Lawn and Landscaping, Inc., our landscapers have the experience and expertise to help you create the ideal layout for the landscaping you have always wanted, including water features and outdoor lighting. We can even help to alleviate any existing issues you may have such as drainage. Whether you want something delicate and simple or complex and in-depth, we have done it all. There is a lot of work that goes into even making a backyard appear effortless or natural. The good news is that we have experience with all of the above. Our goal is to make sure you love the outside of your home as much as the inside – or maybe more. 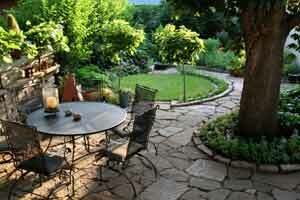 One of the emerging trends in Huntsville landscaping is outdoor kitchens and living spaces. This is a great way to incorporate the great outdoors with your home and open up your home design to endless possibilities. Cook without worrying about smoking out the kitchen. Relax under the stars no matter what time of year by lighting up the fire pit. Or enjoy the pool and the luxury of great seating without having to sacrifice one or the other. Let us show you all of the exciting possibilities you have by creating a whole new outdoor space for you and your family. If you are looking for a Huntsville Landscaper then please call Five Star Lawn and Landscaping, Inc. at 256-975-0529 or complete our online request form. Five Star Lawn and Landscaping, Inc.